Here's an audio collection worth sharing with the cinephiles among you. 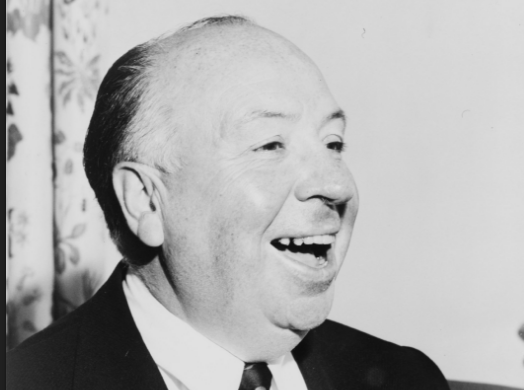 Alfred Hitchcock Interviews (embedded below) brings together 12 interviews recorded over several decades, collectively running five hours and four minutes. If you need Spotify's software, download it here. Then tune into Track 3 and hear Hitchcock describe his three theories of film editing. Track 10 lets you listen to his 33-minute "Masters of Cinema" interview recorded in 1972. And Track 12 presents a 96-minute "Master Class" on filmmaking. This audio collection will be housed in our collection, 1,000 Free Audio Books: Download Great Books for Free. Hey Dan, you are doing a great job! However, it makes me envious to come across this web page because only Spotify users can have access to this treasure. Please make it possible for me in India to cherish it as well.